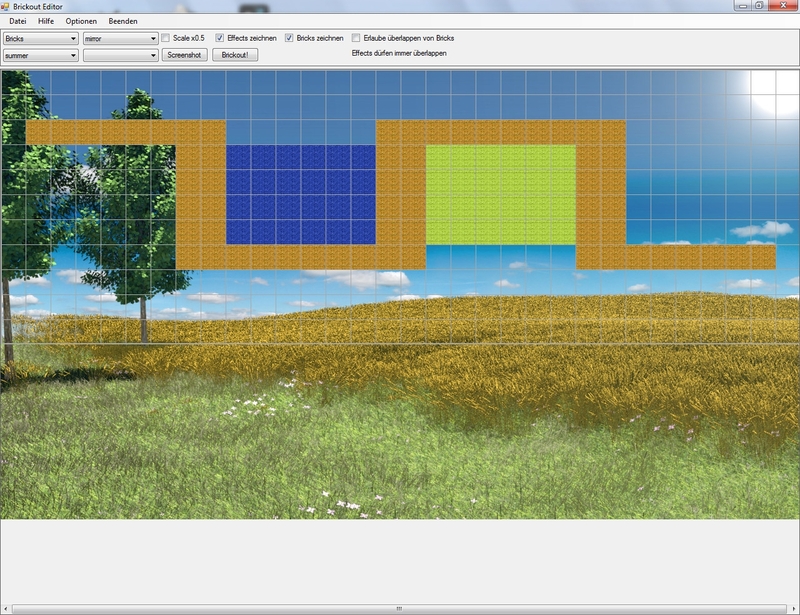 While going to university, a few people from my degree course and I attended a voluntary lecture in game development. 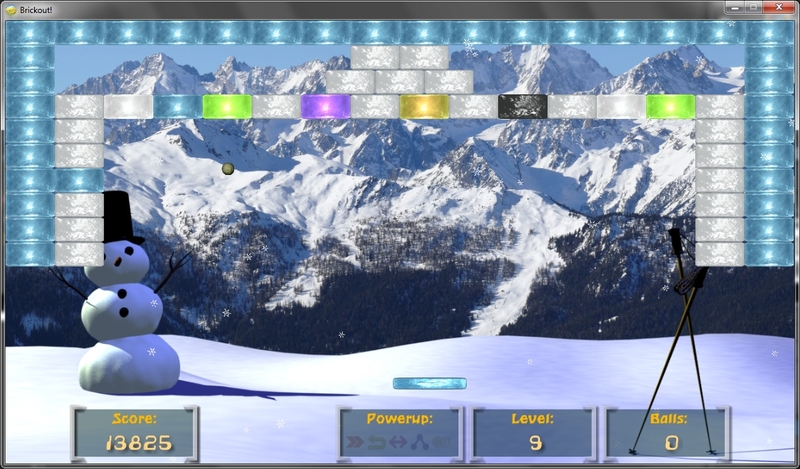 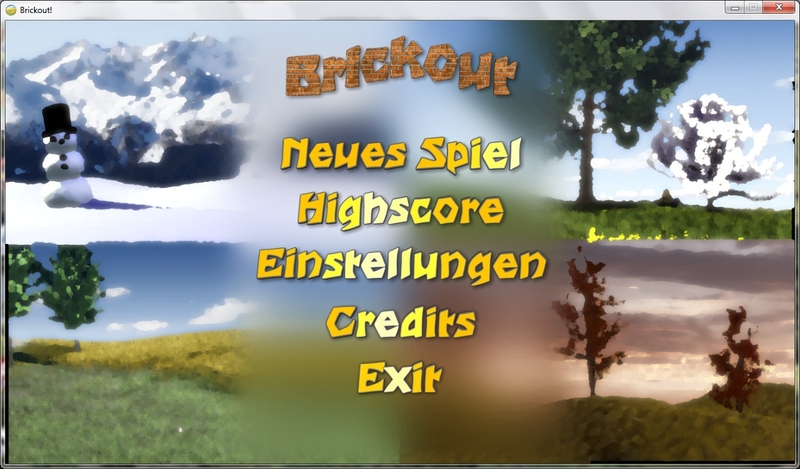 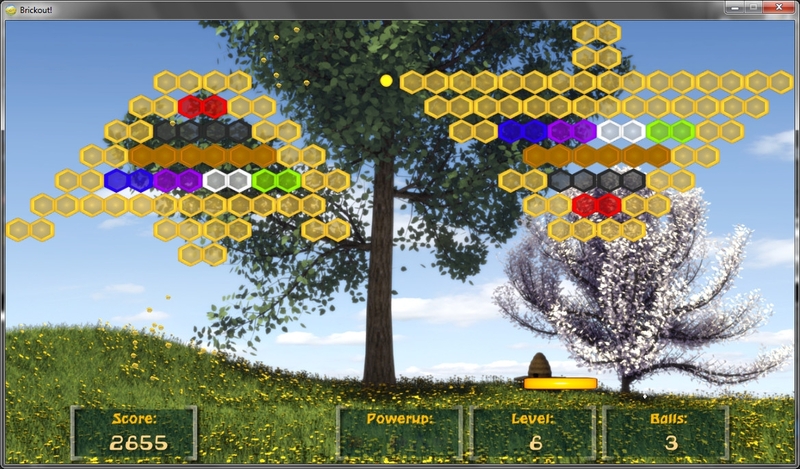 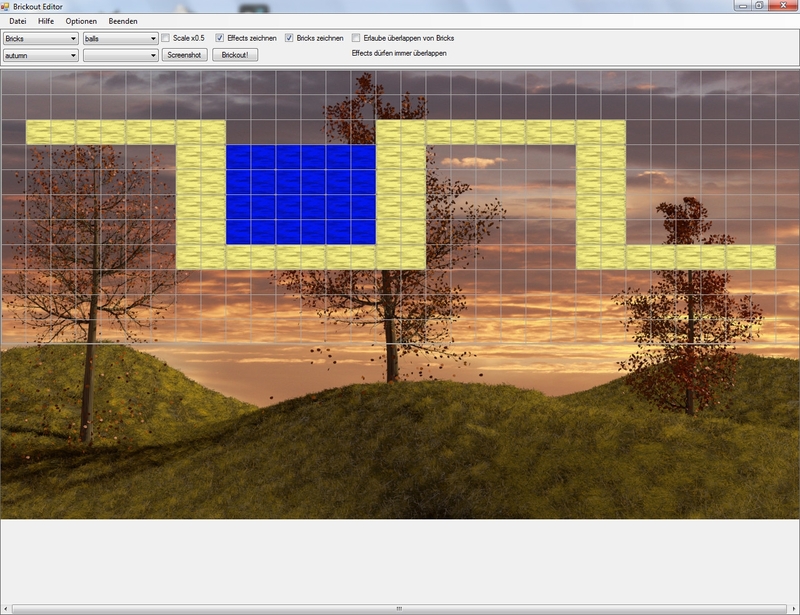 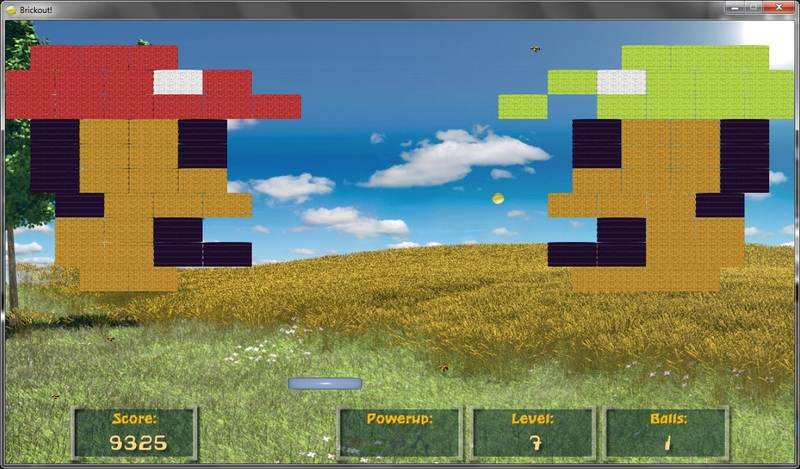 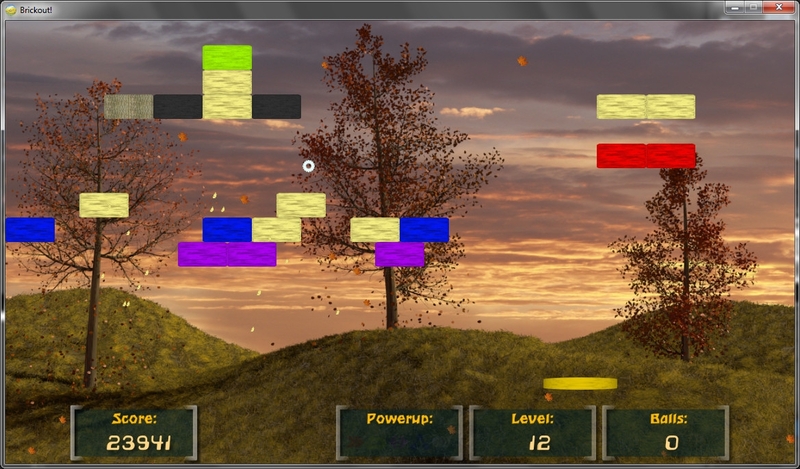 Using the Microsoft XNA game development framework the game Brickout was born. 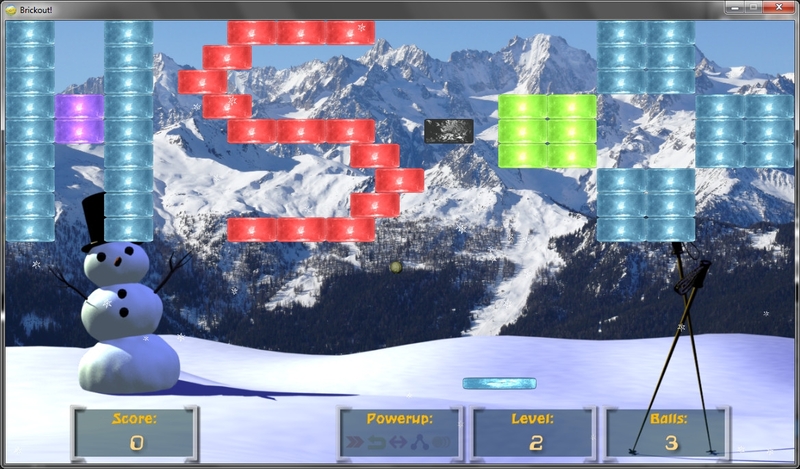 A repacked ZIP file can be downloaded below, but you may also visit the official page at the Games Lab @HS-Ansbach for more photos of us and the playing contest that took place at the university cafeteria back then.